Victoria’s Secret EXPOSED! 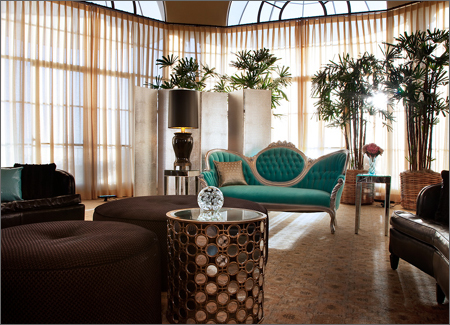 Who does Victoria’s Secret turn to for stylish rental furnishings? FormDecor, of course! 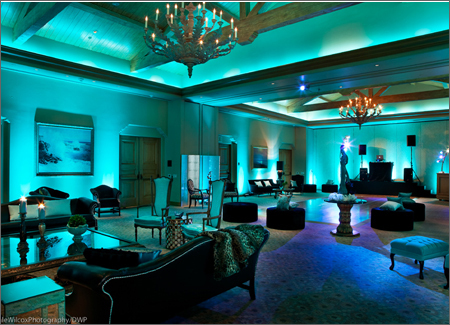 For a luxurious evening event at Pelican Hill Resort, Victoria tried on a new color… AQUA. 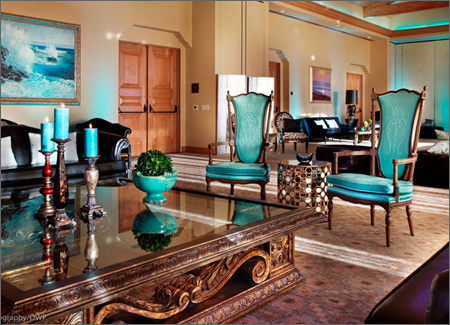 Elegant furnishings included the 2 regal Sir Henry Chairs shown here, mirrored Argus Tables, black Chippendale Sofas with Aqua Crocodile Pillows, and the larger-than-life Grand Gilded Coffee Table. 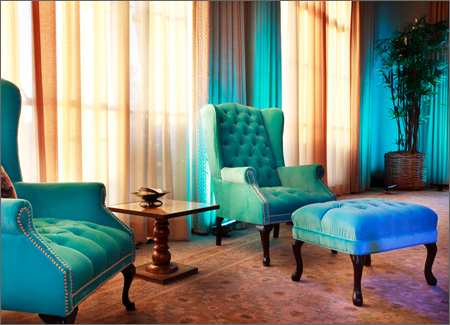 For more popular AQUA options, click here! 2010: A Space Odyssey Screen?